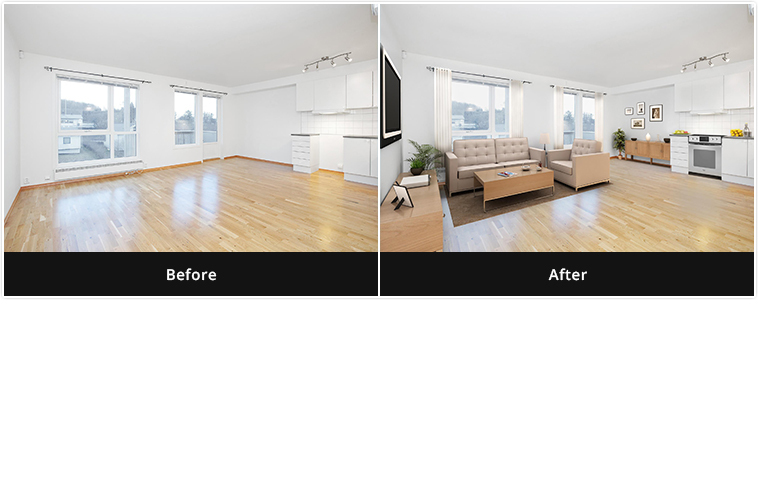 Virtual 3D Home Restyling are a great way to see the true potential of home. 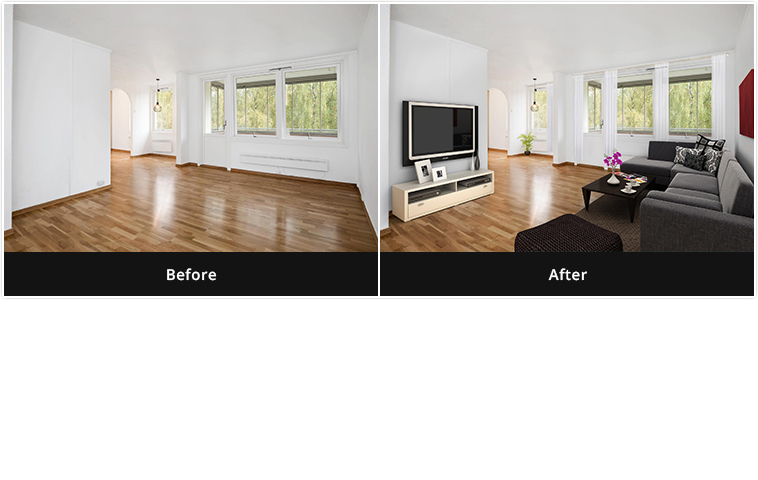 With the help of 3D home restyling design, you can see virtual view of you dream home decoration without buying new furniture. 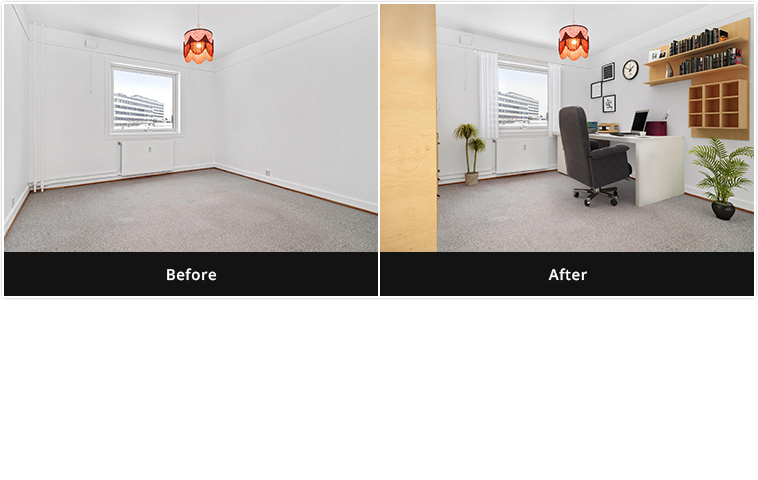 This allows to see the view of virtually decorate all kinds of interiors/Exterior, whether it is for your home, commercial project works or on sale. 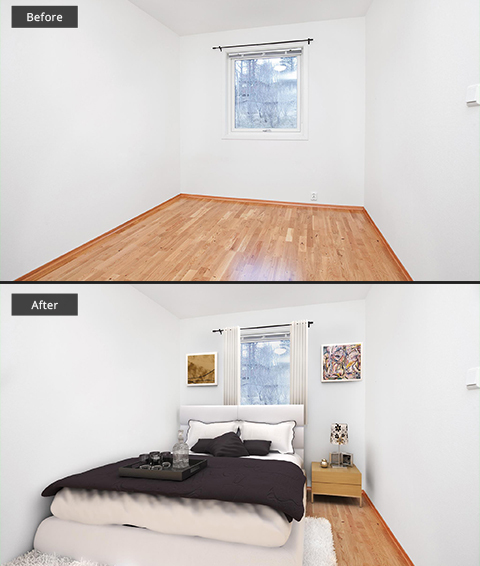 Redesign is really a creative technique to transform your space with in a day. Computer Table, Chair, Photo Frames, Clock, Showcase, Flower Pot..
Sofa group, TV on front wall, Small Table, TV Trolley, Modern style, usual stuff. Sofa group, TV in left wall, Photo Frames, Curtons, cupboard . Modern style, usual stuff.